I am always on hunt of something new to share with my readers here from the fashion world. This time its a jewelry collection that I found during my random google search. The store goes by the name Jewelry Lagoon. They got large variety of jewelry items to offer. If you are fan of artificial, silver or pearl made jewelry, this store got all to add to your jewelry collection at home. Although its relatively new store but still challenging the creative spirit of ever inspiring jewelry industry, Jewelry Lagoon is committed to crafting each collection with the jewelry items made from finest materials from the far parts of the earth to construct innovating pieces for fashion loving men and women. You can find variety and versatility at its peak. As my readers know, I am not an easily impressible person. But this jewelry collection is so impressive that I couldn’t resist but to share my experience of this store with my readers here. There is not only versatility in material used in jewelry but also in design, style and nature of jewelry items. Rings, necklace, bracelet, earrings, watches, anklets and even complete jewelry sets can be found in all price ranges. So you not only have a choice to buy as per your liking but you can also buy as per your pocket. Although there are so many jewelry items to praise but their Roman Collection is something that caught my attentions at the very first glance. Made in Roman style with some of them giving a perfect ancient roman culture look is something amazing to feel and watch. From necklaces to rings, bracelets to earrings there is so much variety in this section. And there is something more that will surely attract those who love saving money (Actually I love discount as well). Currently they are on a huge sale offering 25% off entire order when you use Code: 25OFF. And luckily the story doesn’t end here they are even offering Free shipping on all orders this month. Isn’t that great ! 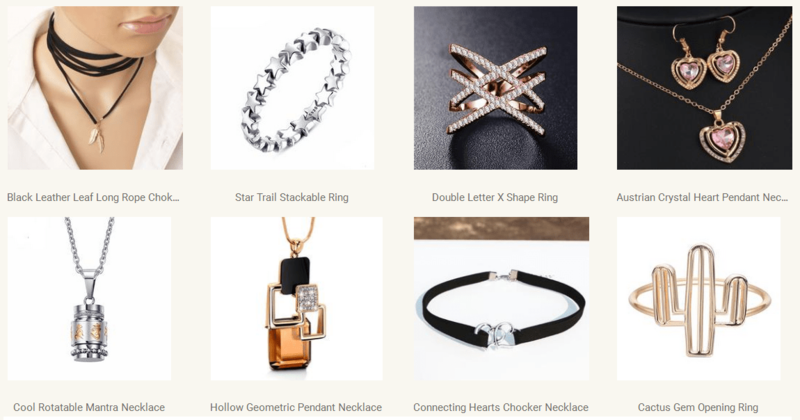 High quality jewelry, new stylish designs added with extra discount and free shipping, all that makes Jewelry Lagoon the best place to buy jewelry this month (Definitely if you will love their jewelry you will keep visiting the store in months to come as well). 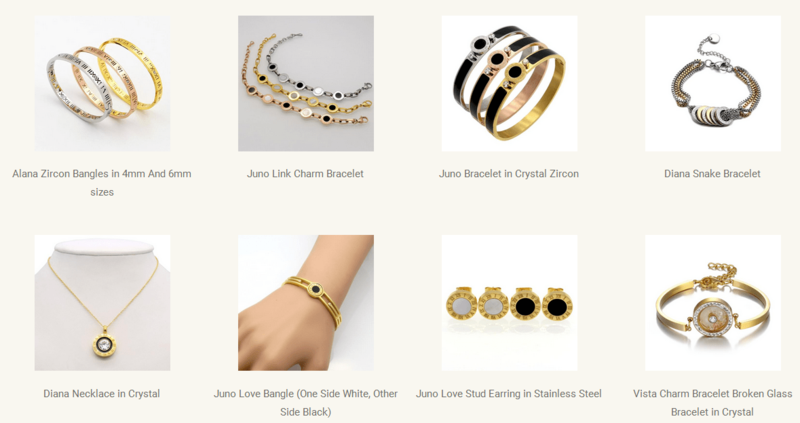 But the current sale, free shipping and latest designs makes them a perfect choice to buy jewelry this month.